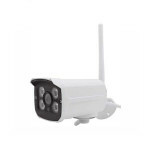 Smart cameras are easily connected by wi-fi. 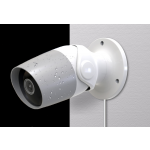 Most smart cameras have audio, some 2 way audio. 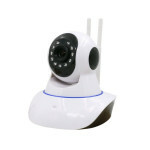 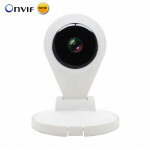 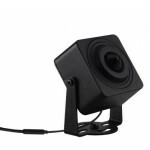 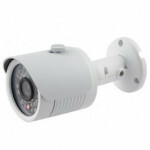 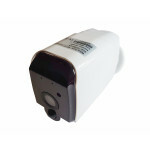 Cameras are ideal for monitoring house, pets, babies, etc. 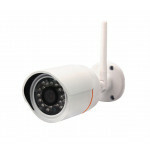 With new geo fencing features, the camera is capable of tracking your location and enabling home and away modes.